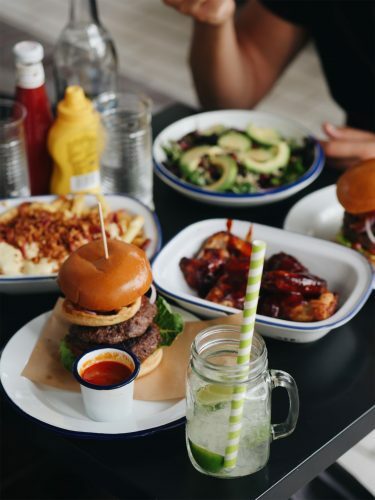 Join us with your kids to enjoy delicious burgers, milkshakes and cocktails. in April, cannot be used in conjunction with other offers. The kids’ menu is recommended for children under 12 years old.